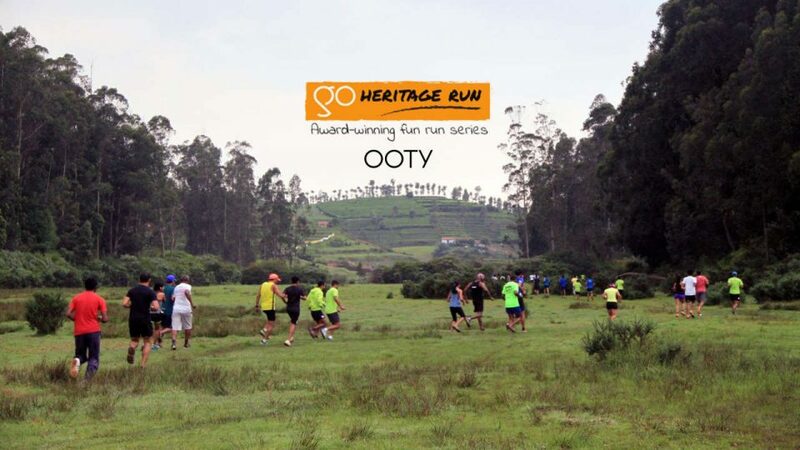 Go Heritage Runs are fun runs organized across India at various heritage locations. These are a series of planned runs (and unplanned happiness) all through the year that will make you explore the scenic beauty and cultural variety of our rich heritage. We encourage all of you, runners or not, to participate and enjoy the experience of a different kind that you won’t regret being a part of.